Product prices and availability are accurate as of 2019-04-18 13:24:34 EDT and are subject to change. Any price and availability information displayed on http://www.amazon.com/ at the time of purchase will apply to the purchase of this product. 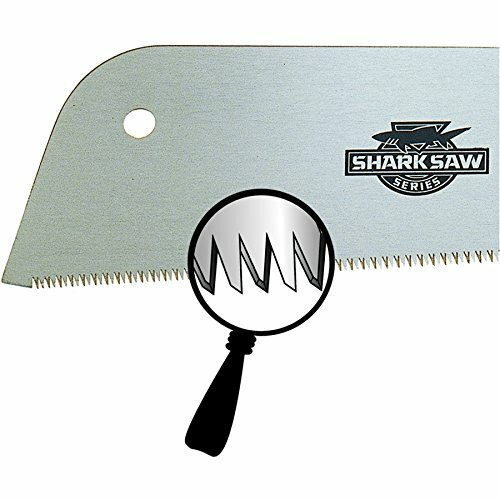 A Great All Around Saw For Every Toolbox. Cuts All Types Of Wood And Does A Wonderful Job In Pvc And Abs Plastic Pipe. 14 Teeth-Per-Inch Allow Smooth, Fast Cuts. If You Are Only Going To Own One Hand Saw This Is The One You Need For All Of Your Jobs. Not For Cutting Metal. 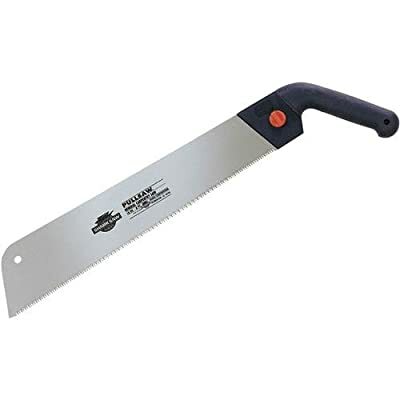 Great For Cutting Dimensional Lumber, Thick Plywood, Wallboard And Treated Lumber Of All Sizes. 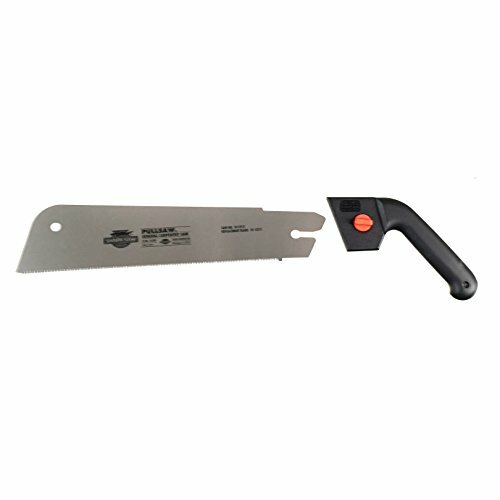 Carves Through Pvc And Abs Pipe Easily And Smoothly., 14 Tpi Blade.